Paul Ernest began his career in advertising design in 1993 after receiving his BFA at the University of North Texas. Having been brought up in a family of fine artists and writers, Paul decided to pursue his love of photography and storytelling imagery. He began to experiment with a style combining composite photography with visually tactile elements and a warm color palette. 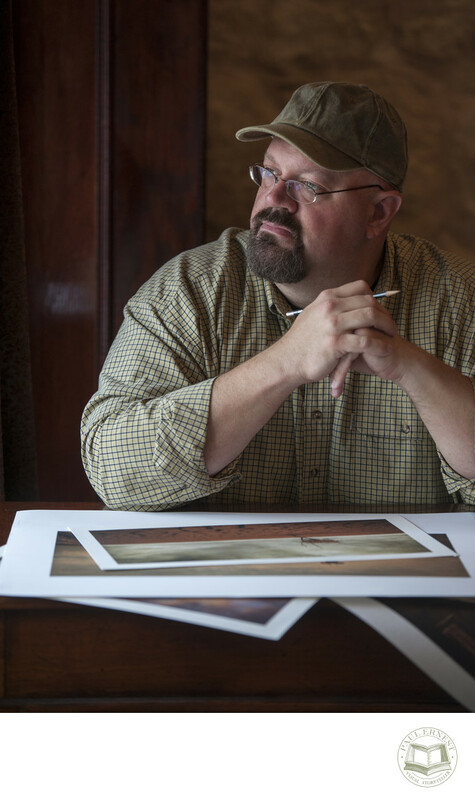 Combining his passion for storytelling, Paul released his first image entitled "Chasing Butterflies" in 2009. Since then Paul has gone on to create numerous collections telling stories of healing, growth and inspiration.